Did you want to know Fire Cabinet price in Pakistan? Well, UFP Provide Fire Cabinet you can see more about its price, specification etc via email contact number or live chat. 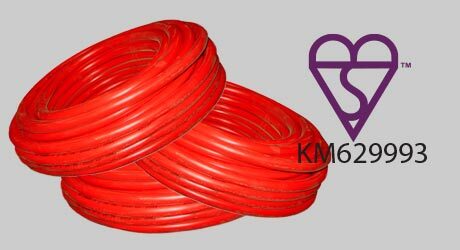 Universal Fire Protection Semi-Rigid Fire Fighting Hose is designed and manufactured in compliance with BS EN-694:2014 standard. The hose is double layered with the red cover and black lining. 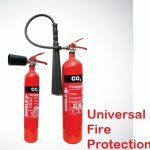 Universal Fire Protection Fire Fighting hose is suitable to use with fixed fire fighting systems like fire hose reels. Its flexibility helps to roll or handle the hoe easily. The material used for inner lining and cover of the hose is plasticized PVC compound and the high tensile textile polyester yarn is used for reinforcement of hose. UFP Provide Fire Cabinet you can see more about its price, specification etc. Hose length is 30 meter. Maximum working pressure is 12 bar. Proof pressure is 24 bar. Minimum burst pressure is 42 bar. Temperature range is -20°C to +60°C at ambient temperature condition in non aggressive or non-corrosive atmosphere. 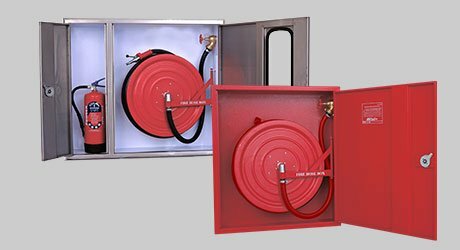 Universal Fire Protection Fire Hose Reel Cabinet model SF300 and SF600 series are manufactured from steel or stainless steel, with the thickness of 1 mm to 2 mm. 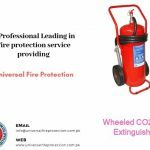 Outer edges of hose reels are rolled over for safe handling and aesthetic appearance. Cabinet door handles are of stainless steel and turn to handle chrome plated. Electrostatic powder painted and oven baked to 200°C for appearance and protection from rust. Cabinets can be surface mounted, recessed or semi-recessed. Cabinets of stainless steel also available with hairline or mirror finish. 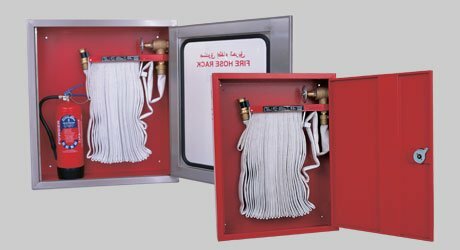 Universal Fire Protection Fire Hose Rack Cabinet model SFR150, SFR200 series are manufactured from steel or stainless steel, with a thickness of 1 mm to 2 mm. Cabinet door handles are of stainless steel and turn to handle chrome plated. 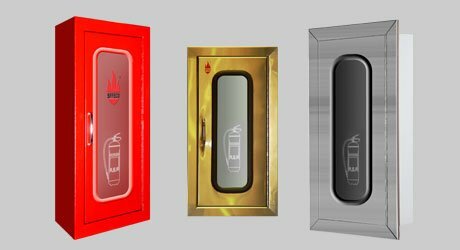 Universal Fire Protection Fire Extinguisher Cabinets are made of mild or stainless steel sheet with all around folded edges. There are the different design for door leaves to suit the architectural engineering. Cabinets are fit with continuous piano hinges. Stainless steel hinges are available upon request. Corrosion protection: Cabinets and door leaves are painted with electrostatic powder paint oven baked to give protection against rust and to give a smooth finish.